Tiffany Warren (l.) and Bozoma Saint John in conversation at Brandweek in Palm Springs, Calif. 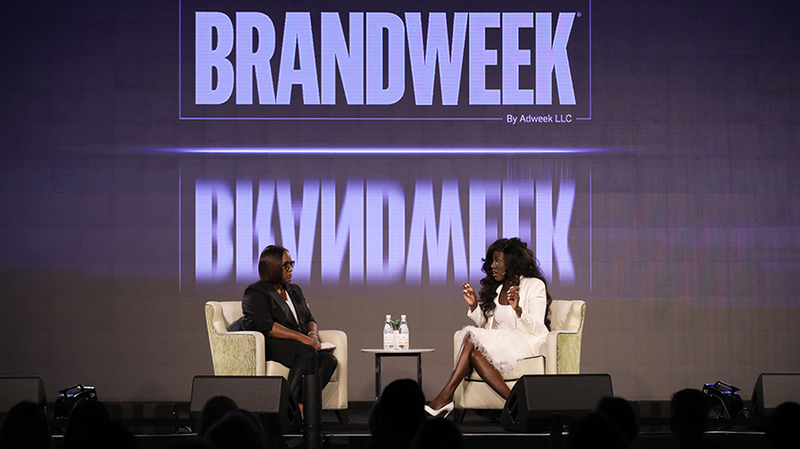 When it comes to a brand crisis, it’s not a matter of if but when, according to Endeavor CMO Bozoma Saint John, who emphasized her point to Brandweek attendees by humming the theme song from Jaws. To prepare for the inevitable disaster, and manage it well, Saint John believes brands need to look internally at teams and company culture, make sure the right people are not only present in the room but empowered to speak up, build trust with consumers by being transparent and truly consider the power they have in society. In a conversation with Tiffany Warren, svp and chief diversity officer for Omnicom Group, founder and president of Adcolor, at Brandweek in Palm Springs, Calif., Saint John questioned why marketers “wait until something detrimental happens” to think about what to do in a crisis. Instead of being frightened of the inevitable, Saint John asked attendees to rethink their strategies, to become more like athletes who train and prepare for every possibility. “It helps on the other side, too, because when that thing inevitably happens, having had not just plans in place but action in place actually gives you some allowances with audiences,” Saint John said. Nike, Papa John’s and Starbucks are three brands marketers should examine when it comes to crisis management. The numbers quickly changed in Nike’s favor—sales went up roughly 31 percent. The work represents a brand taking a risk that will ultimately be beneficial to its long-term health, according to Warren and Saint John. Endeavor’s agency division, Endeavor Global Marketing, recently added Papa John’s—the chain that dealt with its own crisis recently over racist remarks made by its founder—as a client. When considering how Endeavor could work with the chain to navigate the crisis and move forward, Saint John made sure that Victoria Russell, chief of diversity and inclusion at Papa John’s, was present. “To me, you can’t even begin this conversation without having someone like her in the room,” Saint John said. “Their reaction was really positive,” Saint John said. “To shut down all of their stores, even for one day, cost about $50 million. 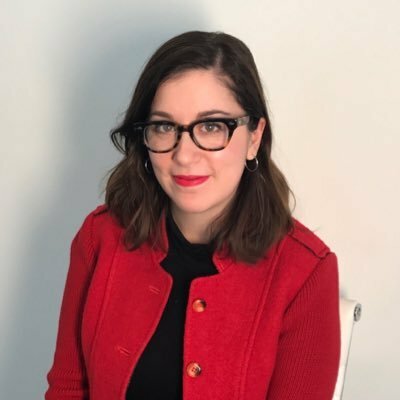 If we think about what that means—there was a lot of criticism that it was just one day … [but] when you translate that into money, if we were to invest $50 million in anything,” it would have a big impact.